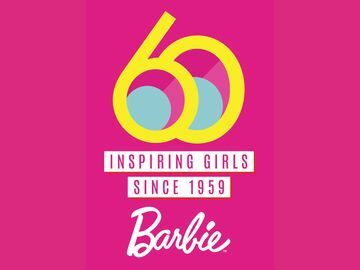 Barbie® to Remain a California Girl | Mattel Inc.
EL SEGUNDO, Calif.--(BUSINESS WIRE)-- The original California girl, Barbie®, today announced that home is truly where the heart is and she will officially be staying in Malibu. Over the past year, Barbie travelled the world to find the perfect place to call home. She toured the trendy streets of New York, experienced the cultural charm of Paris and even enjoyed the rugged Australian outback. Despite her amazing international adventures, Barbie decided this beachside city will remain her hometown and she is excited to stay close to her family and friends (and Ken of course!). 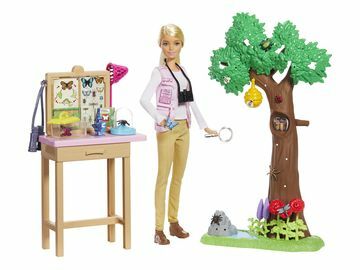 Barbie will be renovating her Dreamhouse® and incorporating inspiration from all of the great places she visited. Her newly refurbished Dreamhouse will have three stories and six rooms, complete with unmatched ocean views! 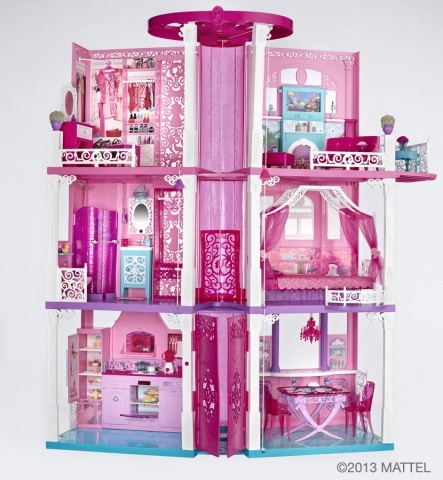 Girls can create their own Dreamhouse memories with the 2013 Dreamhouse playset available now at retailers nationwide. For images and additional information, visit www.BarbieMedia.com.